We’ve all felt a little under the weather at work. Whether you are combatting a sudden headache, trying to ignore your muscle cramps, or trying to push through discomfort from a chronic condition, many of us decide to reach for an over-the-counter pain reliever for some help. The only problem? There are a wide variety of medications to choose from. How do you know what’s right for your aches and pains? It all depends. Here are the main types of pain medications you can find at any drug store, what kind of pain they’re good for and how to use them safely. What it’s good for: Acetaminophen (Tylenol) relieves fever and common types of pain. It does not soothe inflammation. But it’s often a good choice for people with arthritis pain because it is less likely to cause side effects such as stomach problems. Safety precautions: Never take more than 3 grams (about six extra-strength pills or nine regular pills) of acetaminophen in a day, because large doses can harm the liver. Alcohol can increase the risk. Acetaminophen can be present in other over-the-counter medications, such as cold preparations. What it’s good for: Aspirin, a non-steroidal anti-inflammatory drug (NSAID), not only reduces pain, but also decreases inflammation from problems such as muscle injuries and arthritis. What it’s good for: Other popular NSAIDs, such as ibuprofen (Advil, Motrin) and naproxen sodium (Aleve, Naprosyn), also target everyday pain and inflammation. Safety precautions: As with aspirin, discuss the use of these NSAIDs with your doctor if you have heart disease, high blood pressure, kidney disease or gastrointestinal bleeding, or if you are on blood thinners or prescription NSAIDs. 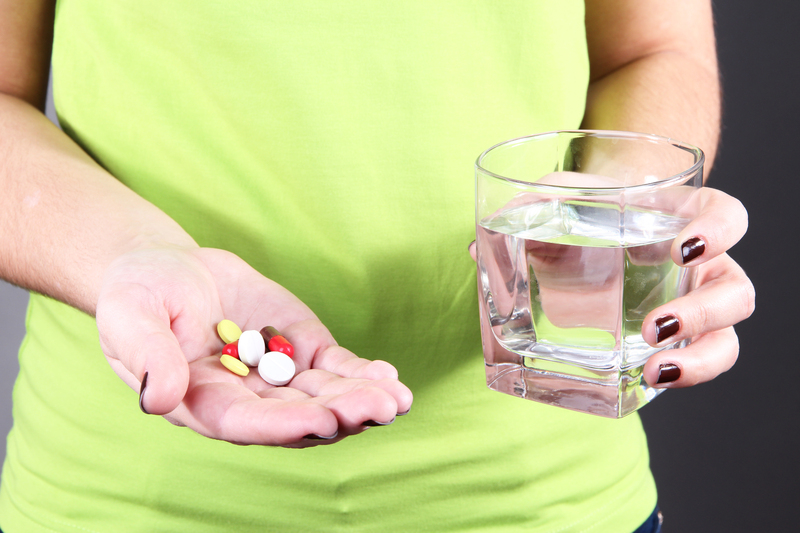 Want help understanding what medications are right for you? Talk to a doctor today. Pain in the Neck? Here’s How to Cope. What Immunizations Are You Forgetting About?